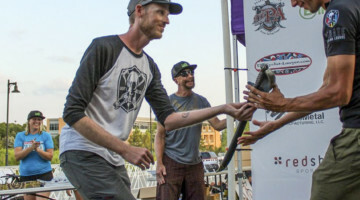 For today’s Throwback Thursday, we’re taking a photo look back at the memorable 2016 Asheville Nationals with some previously unpublished photos we’ve surfaced. 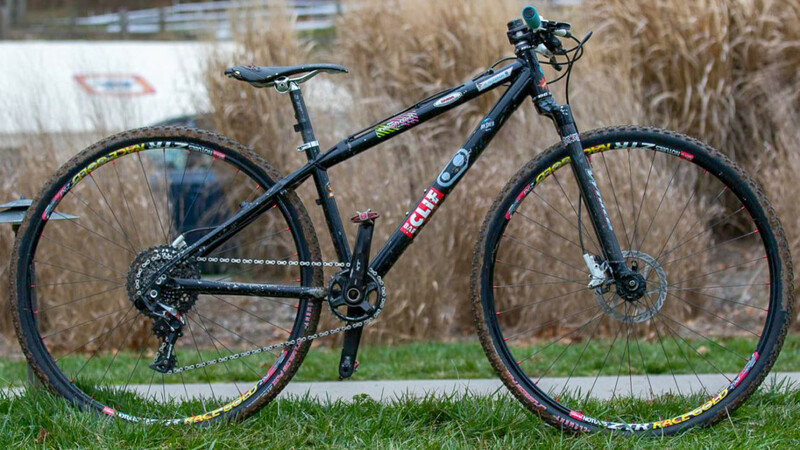 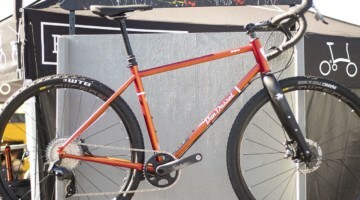 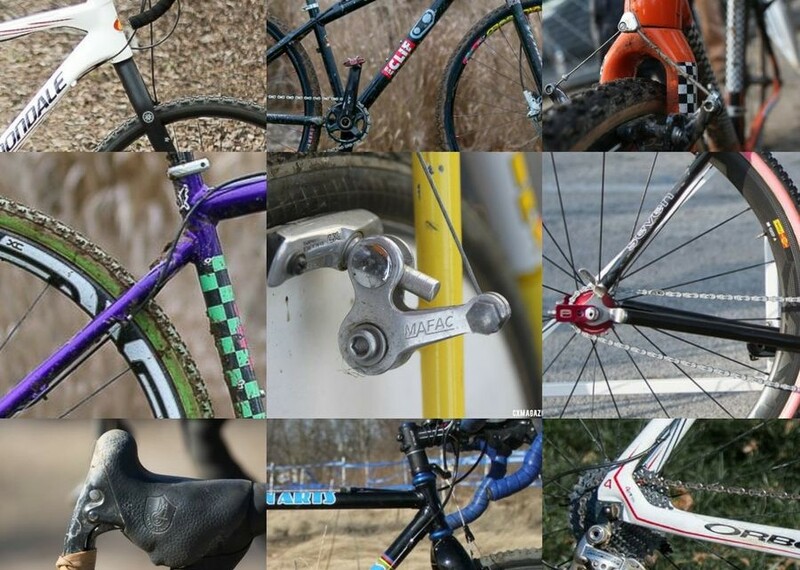 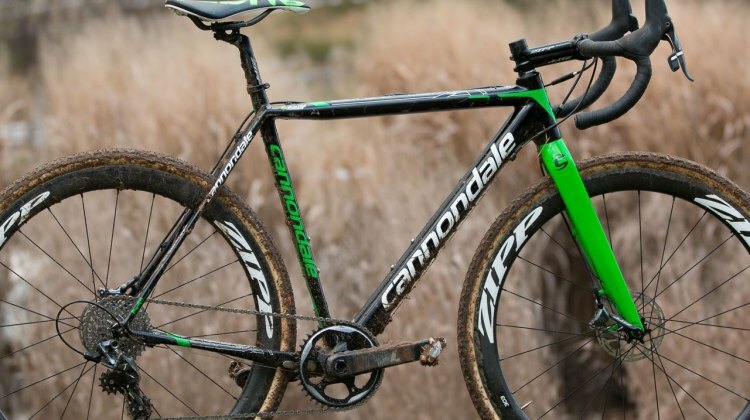 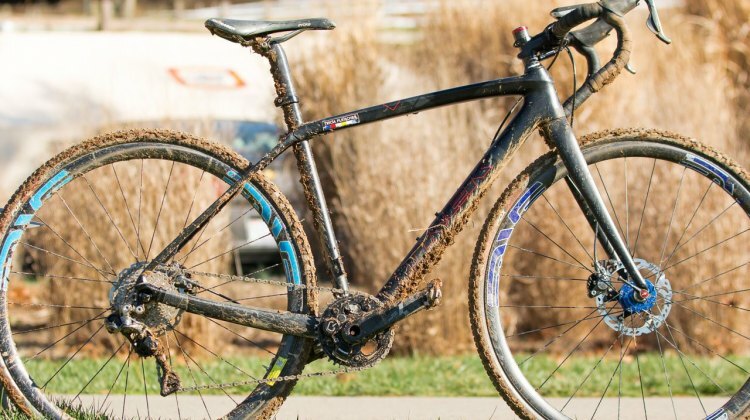 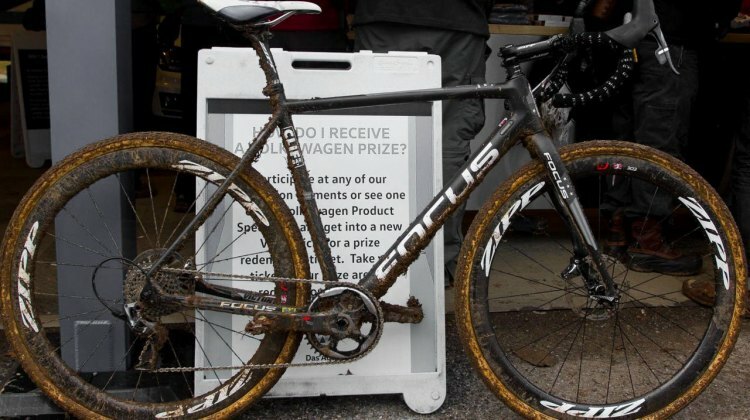 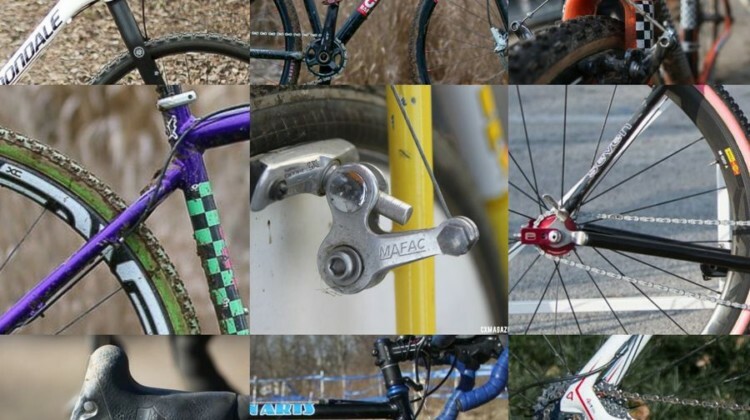 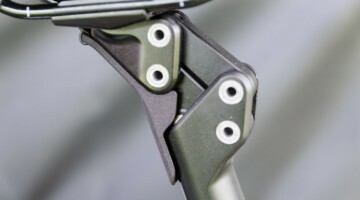 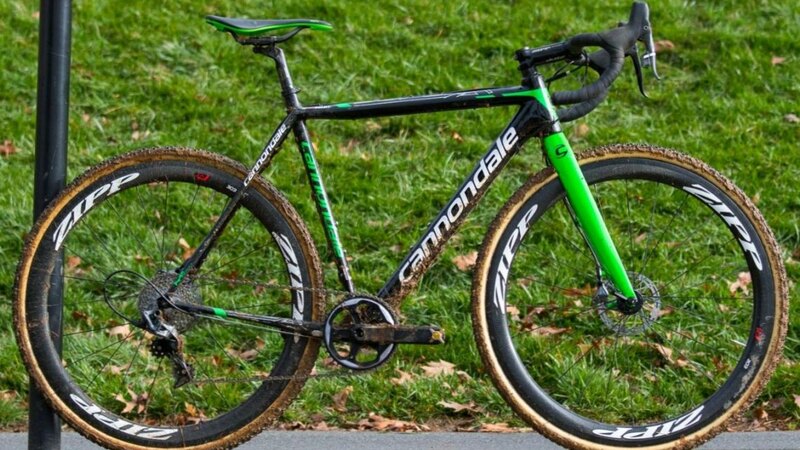 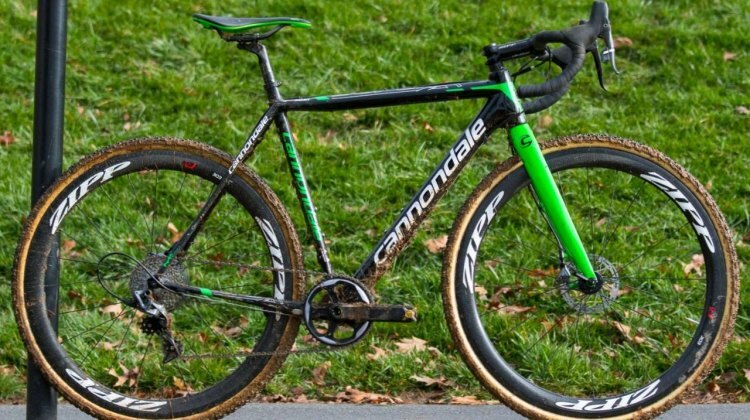 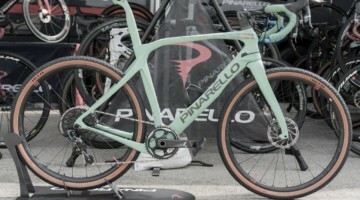 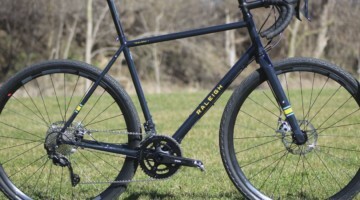 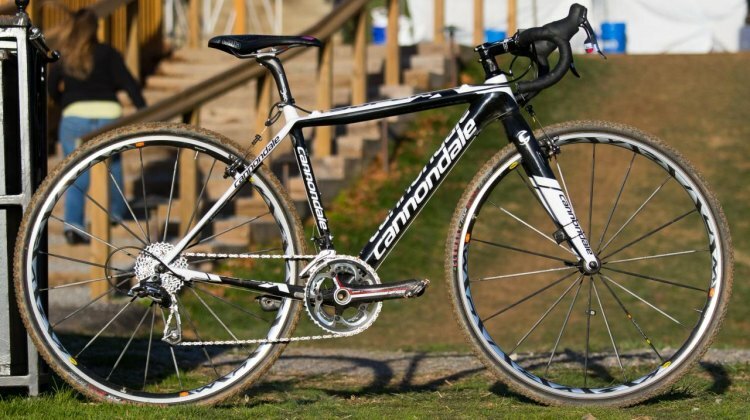 Our look at bikes from the 2016 Cyclocross World Championships continues with what eagle-eyed readers will notice are photos of Stephen Hyde’s silver medal bike from the 2016 USA Cycling Cyclocross National Championships before it went to Zolder. 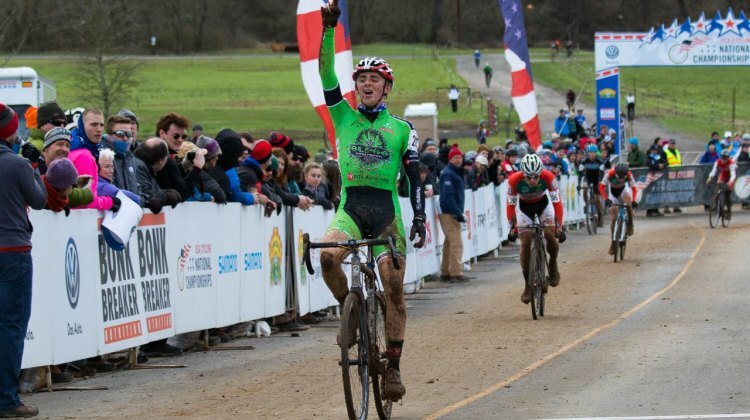 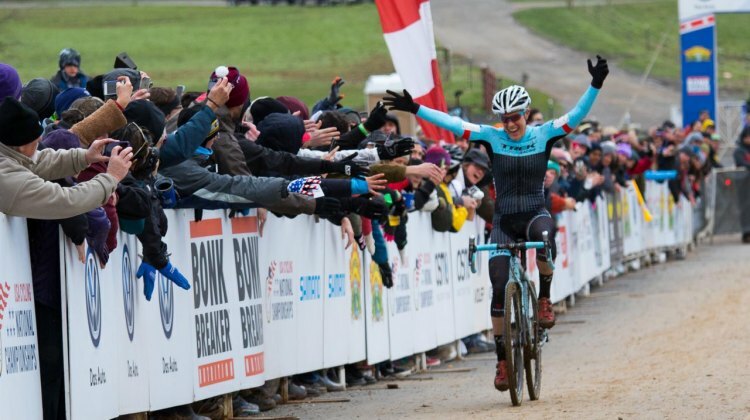 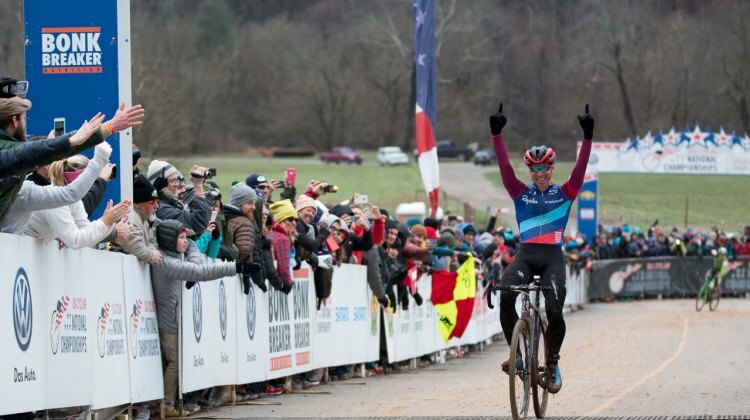 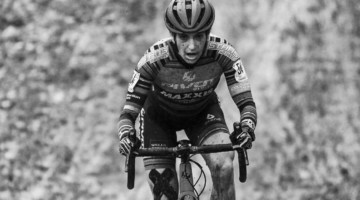 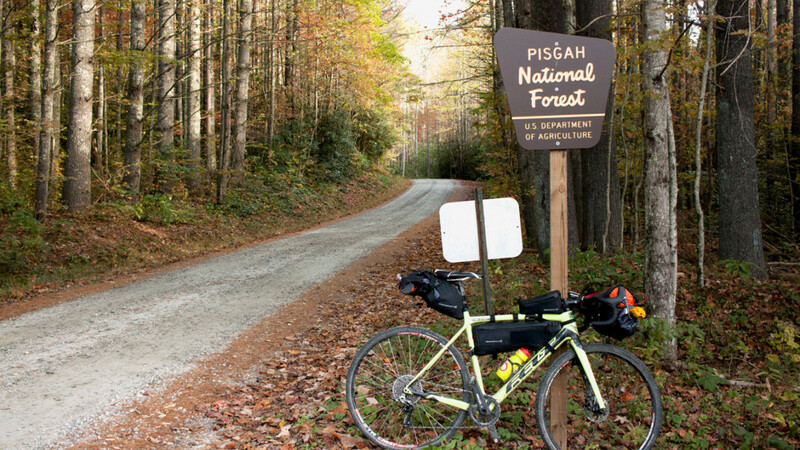 On a blustery December morning in western North Carolina, Gage Hecht added another cyclocross National Championship to his palmares, taking his fifth ‘cross Stars and Stripes jersey in a solo victory in the 17-18 Elite Juniors race. 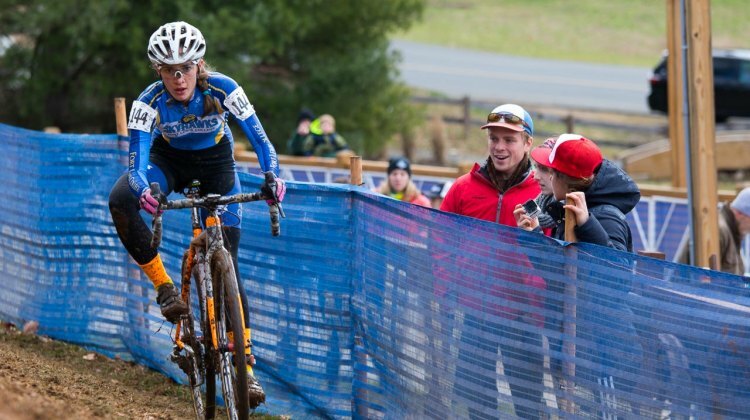 In her third year racing Nationals, Kaya Musgrave (Avout Racing) won her first National Champions jersey today in Asheville. 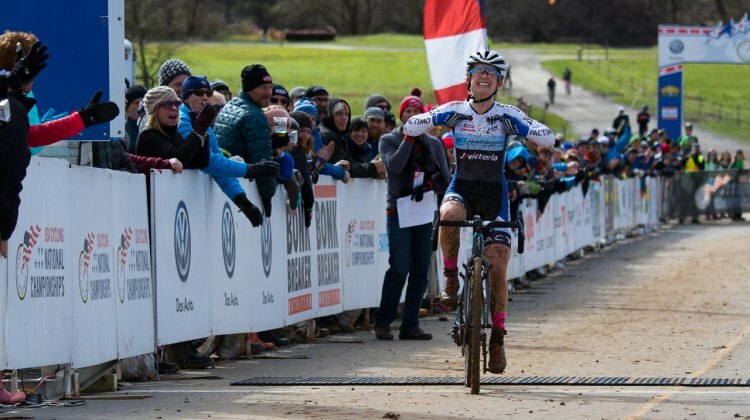 North Carolina’s Keren Bennett (Evolution Jr. Devo Team) and Boulder, Colorado’s Reagan Long joined her on the podium. 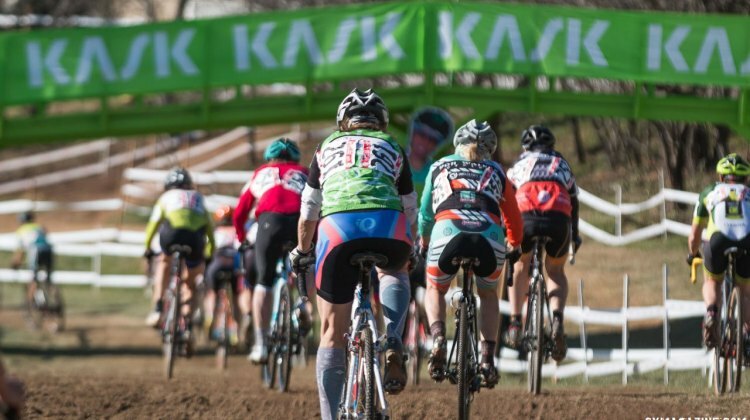 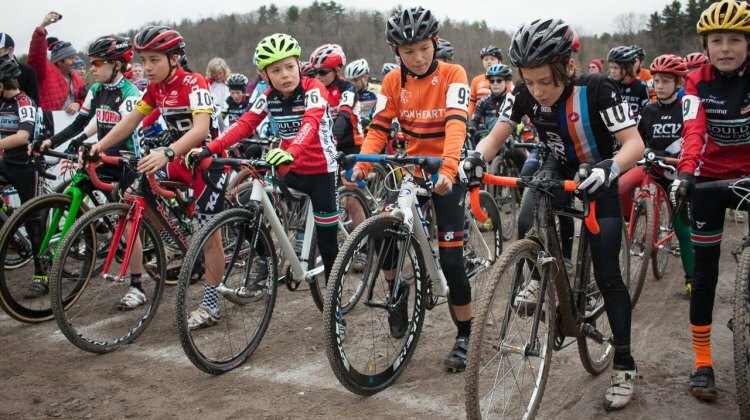 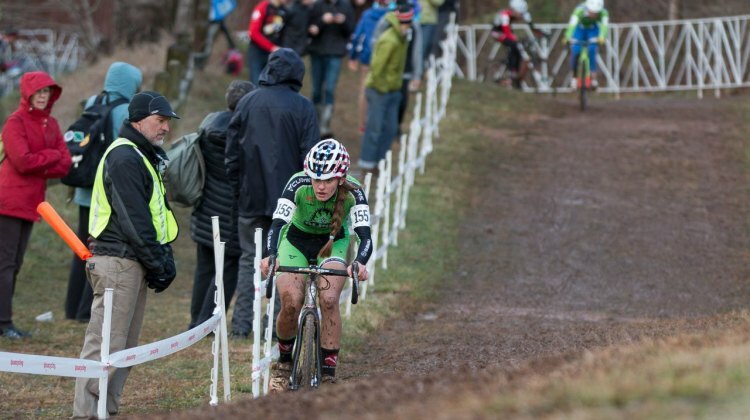 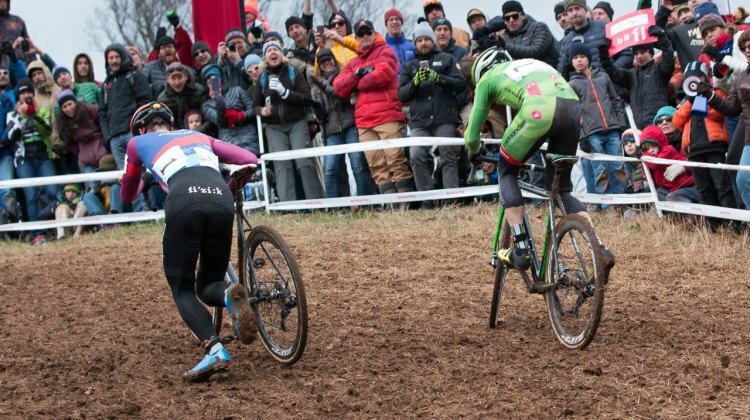 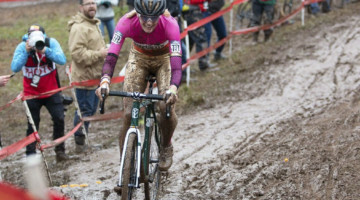 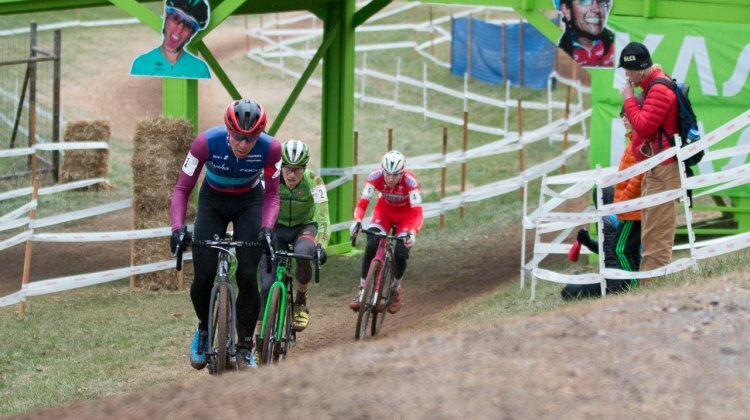 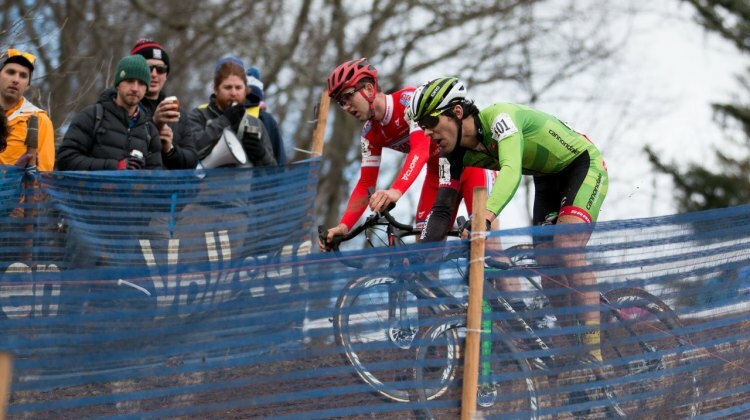 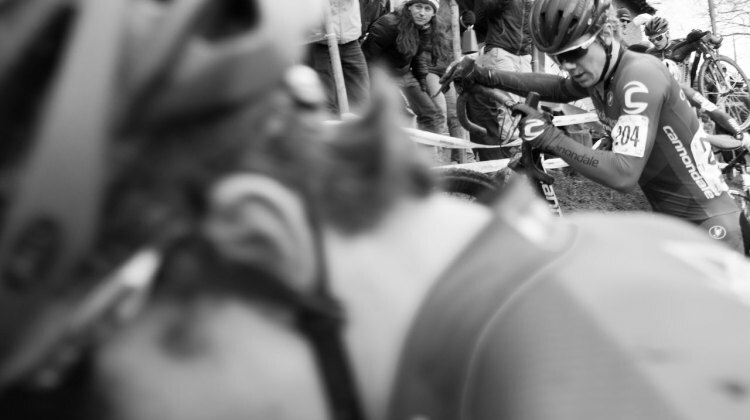 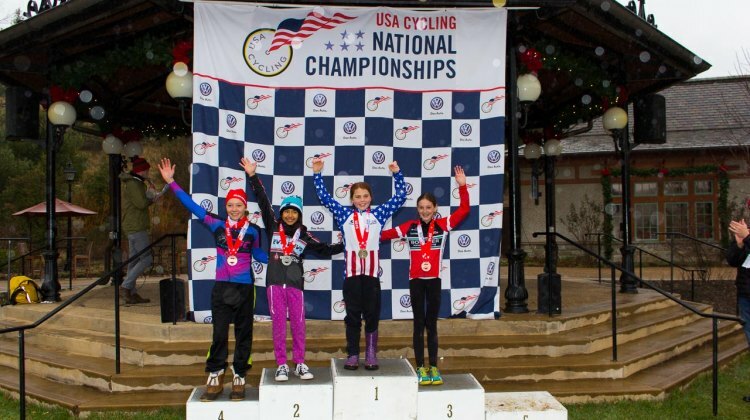 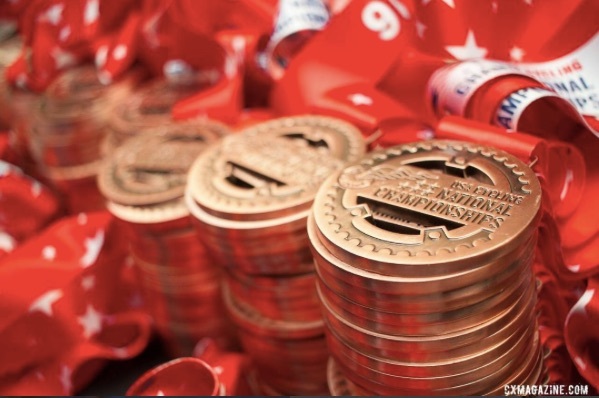 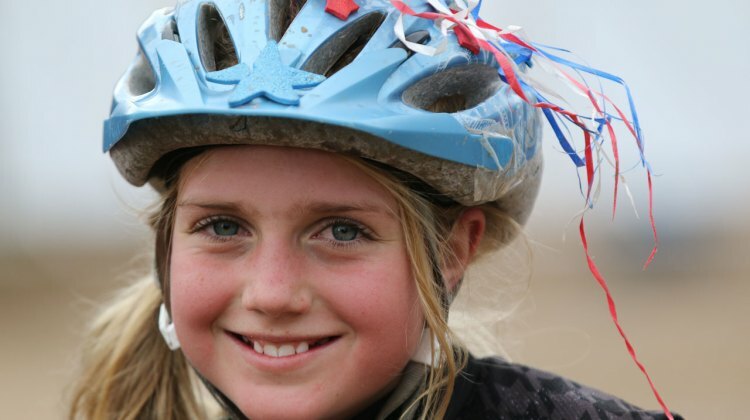 With the excitement of Saturday’s Junior events still fresh, it’s it’s time to take a look at what we might expect in the main events from the 2016 USA Cycling Cyclocross National Championships. 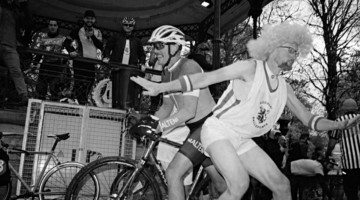 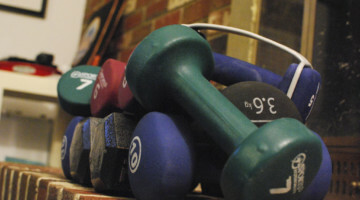 Belly laughs, belly aches and at least one racer dressed as a bunny. 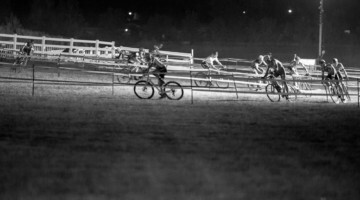 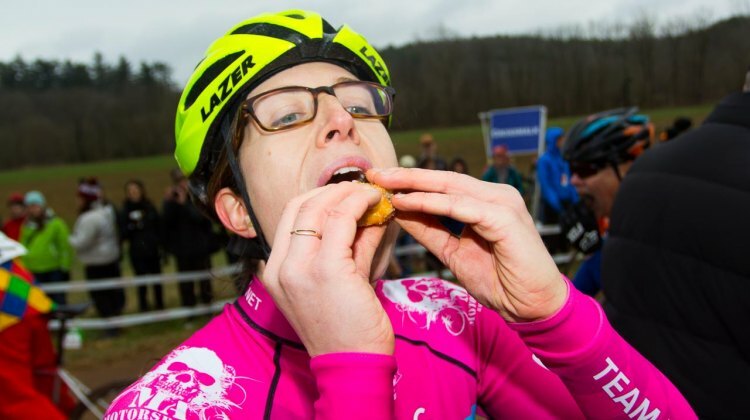 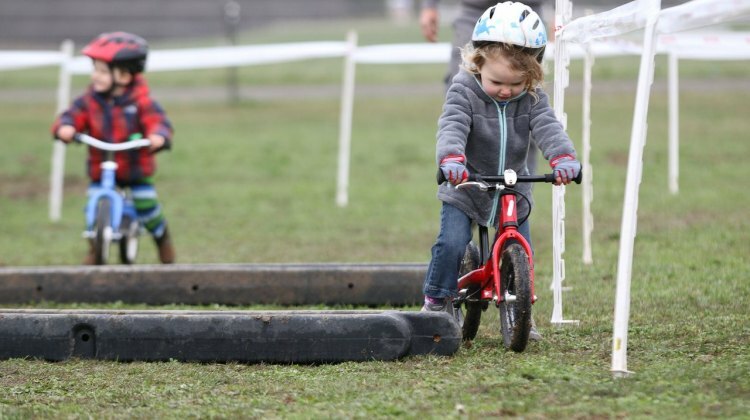 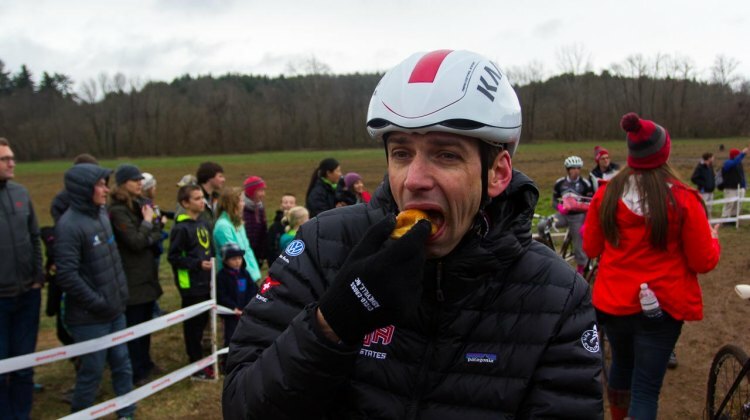 The Donut Race at the Cyclocross National Championships was a fun-filled affair for a good cause. 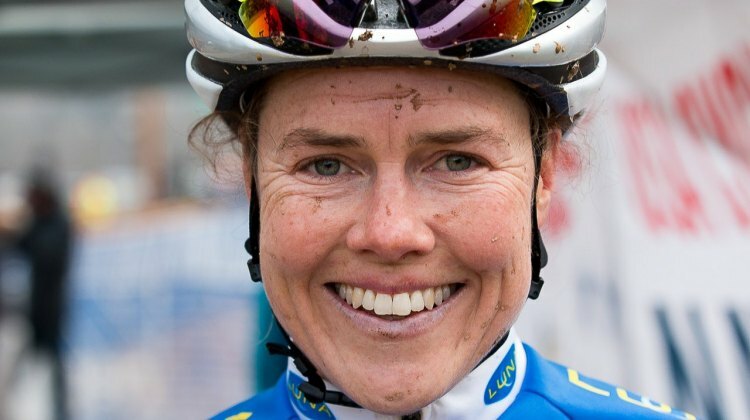 And while there were smiles all around, the race didn’t have any sprinkels, but did have some controversy. 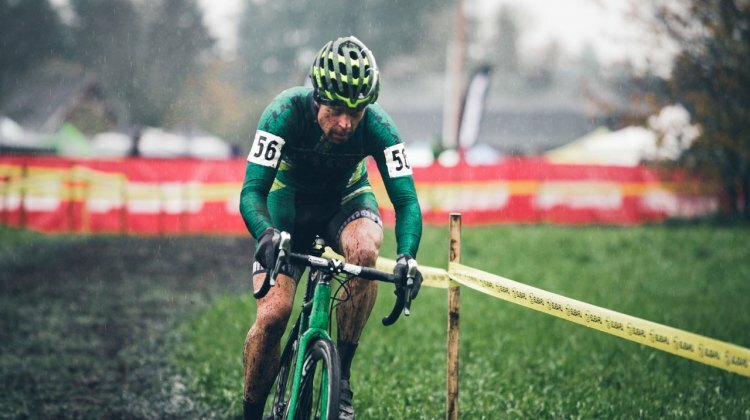 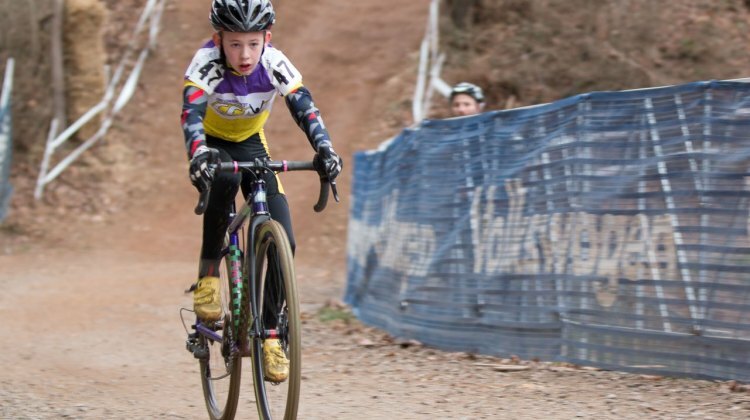 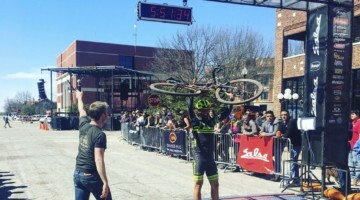 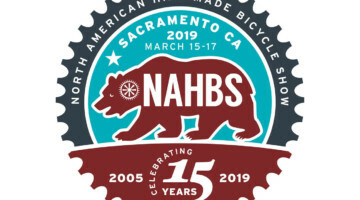 Benjamin Crismon (Papa John’s Racing Team) is no stranger to the top step of a podium and Saturday the young man earned yet another accolade in his first Cyclocross Nationals performance by claiming the national title in the Junior Men’s 11-12 category.